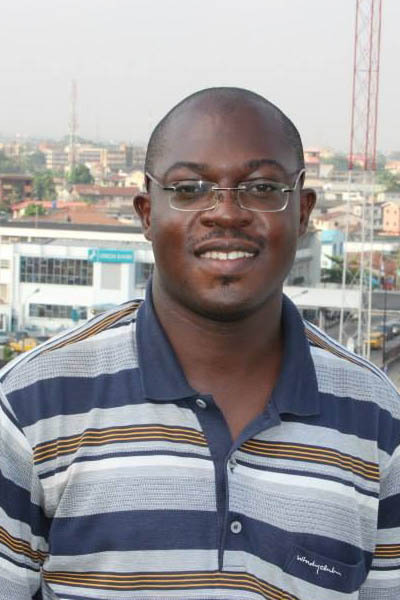 Richard Ali is a lawyer, COO Parrésia Publishers Ltd and a poet. He has participated in various writing competitions and has served as Judge for the BN Award, Africa’s only Africa-wide poetry prize. 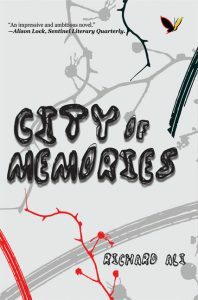 City of Memories is his first novel. He lives in Abuja.